Want to become faster, smarter and stronger? 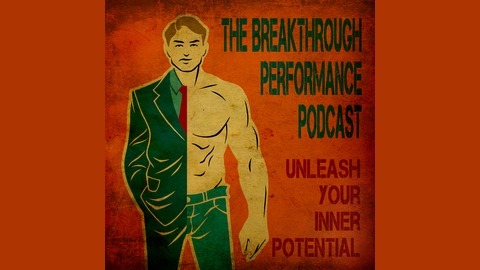 Kevin Donahue shows you how to unlock your hidden potential to reach the next level -- physically, mentally and professionally. In this podcast, Kevin Donahue spoke with Nick Nanton, a highly successful director, agent and author. In the conversation they asked this important question: Can doing good for others really lead you to success in your own life? Nick Nanton is living proof that it can. 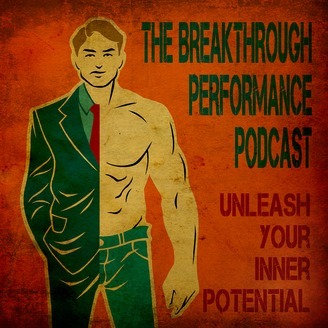 Listen in to this episode of The Breakthrough Performance podcast to learn why you should invest in yourself and others if you are searching for greater wisdom and success. Nick Nanton is an award-winning director, agent and author. He's an expert in celebrity marketing and social media. He believes in doing the right thing and helping other people as the key to success. Interestingly, a passion for music played an important role in many of Nick's breakthrough moments. He learned the importance of earning his way into conversations - something he considers a real key to success. Eventually, Nick's path took him to law school and into the field of entertainment, marketing and writing. Nick has some valuable insights on mentors and partnerships. You'll get a ton of takeaways from this conversation that will help you to see the value of mentorship and how you can get the most out of this special kind of relationship. You'll also learn why you should invest in yourself and others as you seek out the wisdom you need to succeed.